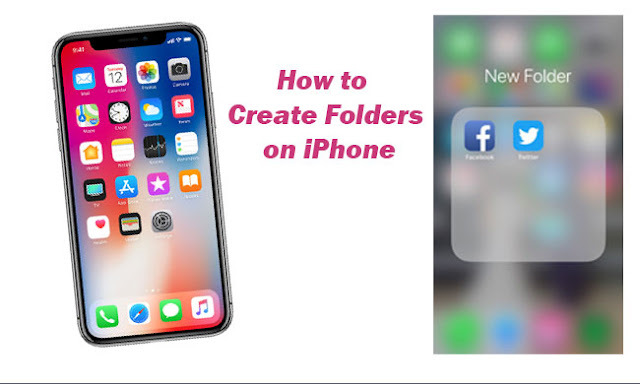 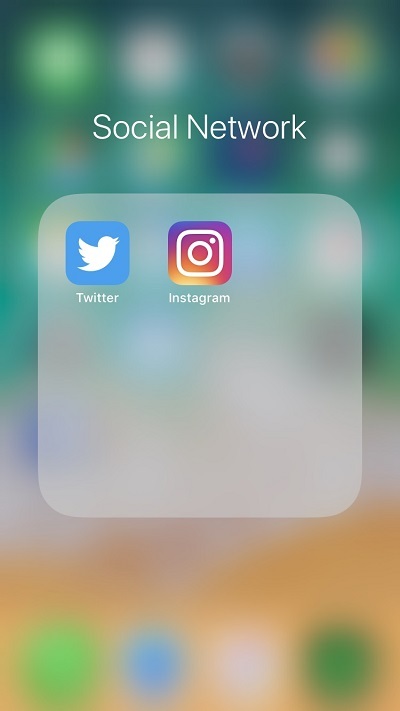 Follow these steps to create folders on your iPhone. Step 1: Touch and hold on the app on the screen you want to include in the folder until it starts to jiggle. Step 2: You drag it onto another app you wish to include and then lift your finger. 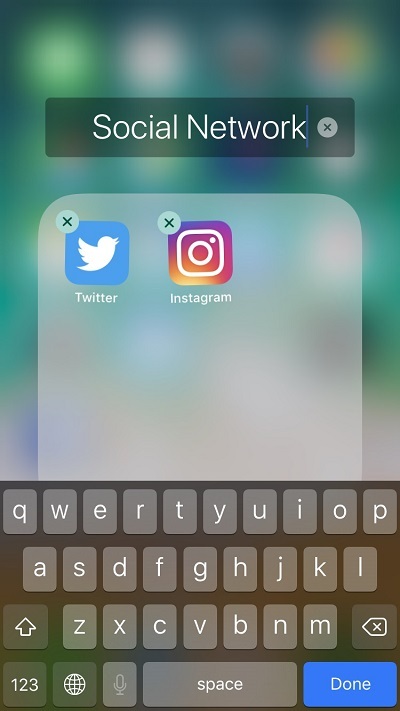 Step 3: If you want to rename the folder, tap the name field, then enter a folder name and then tap Done. Step 4: Press the Home Button, now that you have a folder on your iPhone. 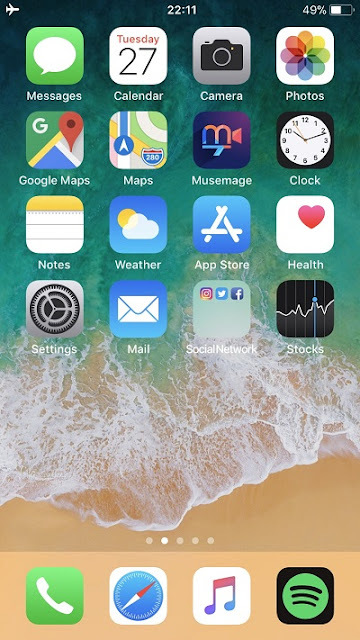 Note: Folders can have more than an app. To add apps to the folder, touch and hold the app until it starts to jiggle, and then drag apps into the folder you want to add it to. 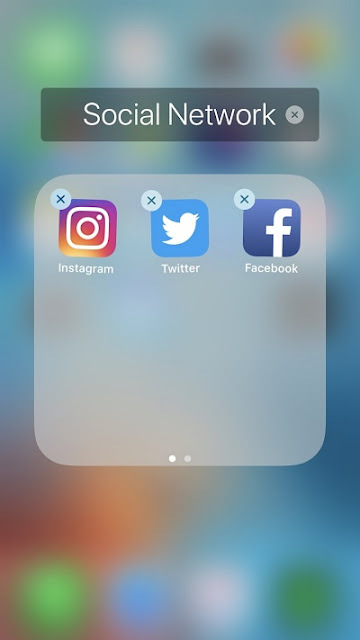 Now you have a folder on your iPhone.